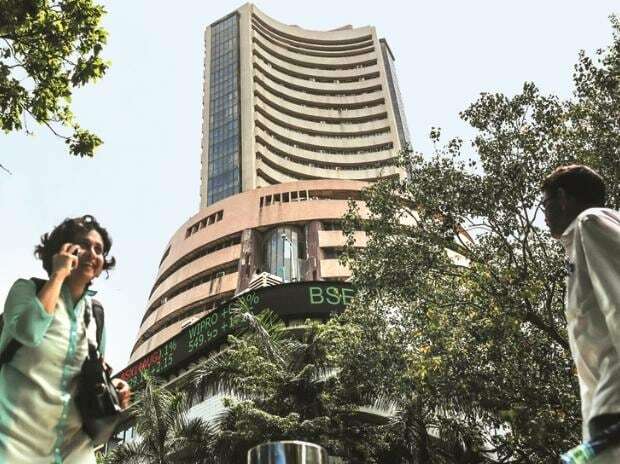 The commencement of 2019 Lok Sabha elections and the fourth quarter earnings announcement are among the major factors that are expected to decide the trajectory of domestic equity market this week. The first phase of 2019 General Elections will begin on April 11, and the poll kick-off may sway investor sentiments. The BJP will release its manifesto for the polls on Monday. Moreover, companies will start reporting their March earnings this week, with IT biggies Tata Consultancy Services (TCS) and Infosys set to announce their results on Friday. Investors will also keep track of the February IIP (Index of Industrial Production) and CPI (Consumer Price Index) for the month of March, both of which will be released on Friday. On the global front, the European Central Bank (ECB) will announce its policy outcome on Wednesday. On the same day, the European Union will meet to discuss a proposal to further postpone the Brexit while the US Federal Reserve will release the minutes of its March meeting. The benchmark indices ended on a positive note on Friday. The S&P BSE Sensex ended at 38,862.23, up 177.51 points, or 0.46 per cent while the NSE's Nifty50 index closed above 11,650 level at 11,665.95, up 68 points, or 0.59 per cent. Asian shares edged higher on Monday as investors cheered a much-needed rebound in US payrolls, while looking forward to more policy stimulus in China. MSCI’s broadest index of Asia-Pacific shares outside Japan gained 0.1 percent to hold just below its recent seven-month top. Japan’s Nikkei rose 0.2 per cent to its highest of the year so far, while South Korea and Australia both made modest gains. E-Mini futures for the S&P 500 inched up 0.03 per cent. Oil prices rose to five-month highs on Monday, driven up by OPEC’s ongoing supply cuts, US sanctions against Iran and Venezuela and healthy US jobs data. Future Consumer: The company has said it plans to raise Rs 350 crore from existing investors - International Finance Corporation, Verlinvest and promoters to fund expansion plans, according to a report. NIIT Technologies: Baring Private Equity (Asia) has agreed to buy out the founder promoters of the mid-sized IT services firm for Rs 2,627 crore. Lakshmi Vilas Bank, Indiabulls Housing Finance: The bank has approved the merger with Indiabulls Housing Finance. Muthoot Finance: The board has declared an interim dividend for FY 2019 at the rate of Rs 12 per equity share. India Nippon Electricals: The board has declared the second interim dividend at Rs 4 per equity share for the year 2018-19. Edelweiss Financial Services: ICRA has re-affirmed the credit rating of [ICRA] A1+ assigned to the Commercial Paper Programme of Rs. 6,350 crore and Short-term Non-convertible Debenture Programme of Rs. 100 crore of the company.